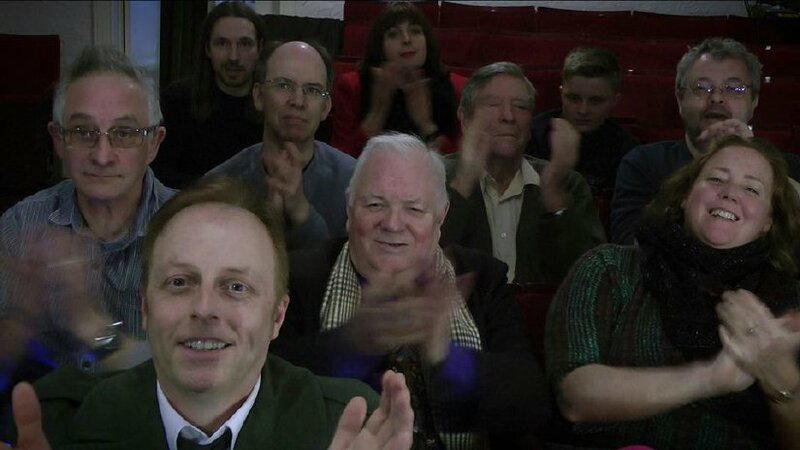 The Bradford Movie Makers is one of the oldest Amateur film making clubs in the country. Founded in 1932 as The Bradford Cine Circle, we now have more than 80 years of historical, documentary and fictional film making to our names. To find out more about us, please click About Us, or use the buttons near the top to browse and explore our site.